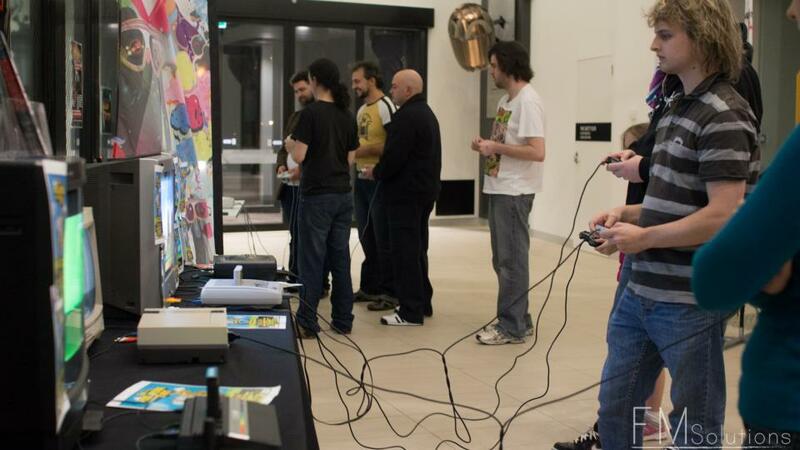 Friday night, I attended the beginning of a series of gaming-related events to be hitting Melbourne this year. The Pixel Arcade took place in the city’s outer eastern suburbs, kicking off the new Gaming Program started by the Manningham YMCA. The event was hosted by Jason O’Callaghan from New Game Plus, an excellent show found on the Channel 31 airwaves. The guys from Weird and Retro were present, as well as Andrew Owen, the creator of CGBC. 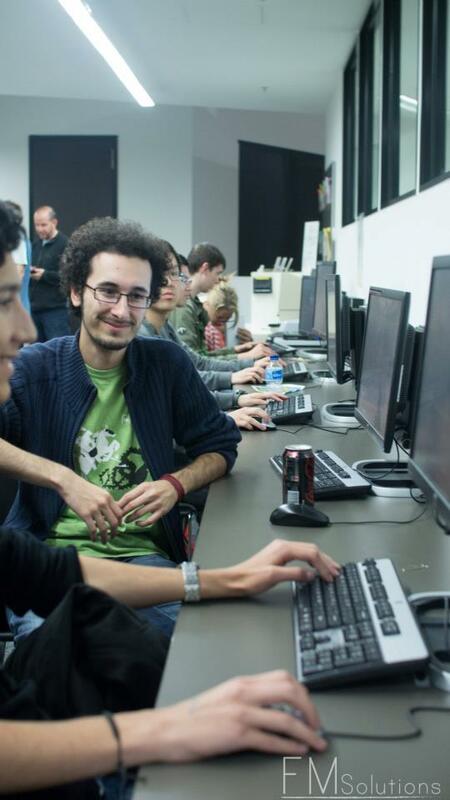 A number of PCs were set up with various indie games available for play; Super Meat Boy, Limbo and a pixellated version of Smash Brothers were favourites. A totally new game from a local developer was showcased for the PC, though unfortunately, I was unable to give it a try. A brand new game from another developer was playable as well. It had you and a friend team up to step on a sensor on the floor, which would rotate and then move your character on the screen so it could collect items. Another team of two would be attempting the same thing; the goal was to collect more items than your opponent within the time limit. It was quite fun to try, and I’m looking forward to seeing where they will go with this in the future. Near the entrance to the hall, Weird and Retro had a number of old consoles set up with games like the original Mario and Zelda titles and the ridiculously addictive Baku Baku. It was pretty fun giving the classics a shot and watching everyone else having a go as well. Upstairs was the 15+ room, where tournaments for League of Legends and Counter Strike were held. Winners received bragging rights and awesome gear for their PCs. 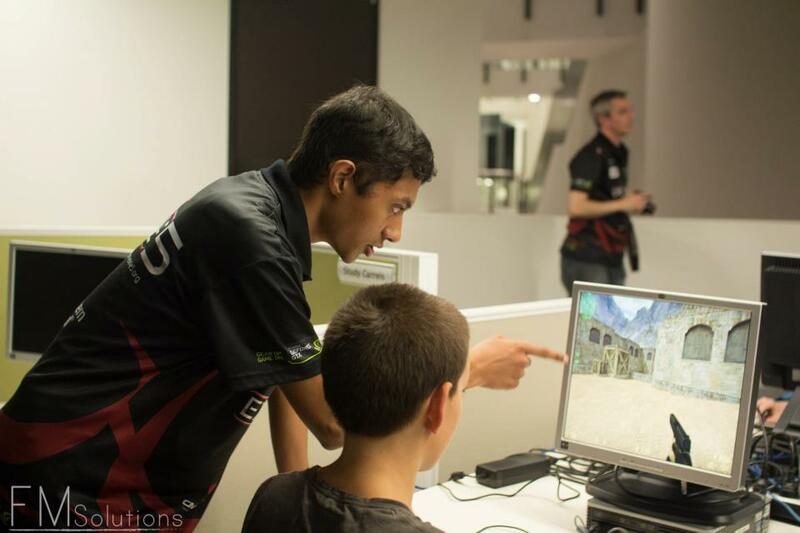 Australian E-Sports competitors Team Exile 5 were there as well, giving tips to the attendees and showing off their skills. Rounding out the night was a raffle for a brand new LED monitor. Unfortunately I didn’t win, but I had such a fun time that it didn’t matter. It was great to walk around and try out the games on display, and I’m really looking forward to the next one. 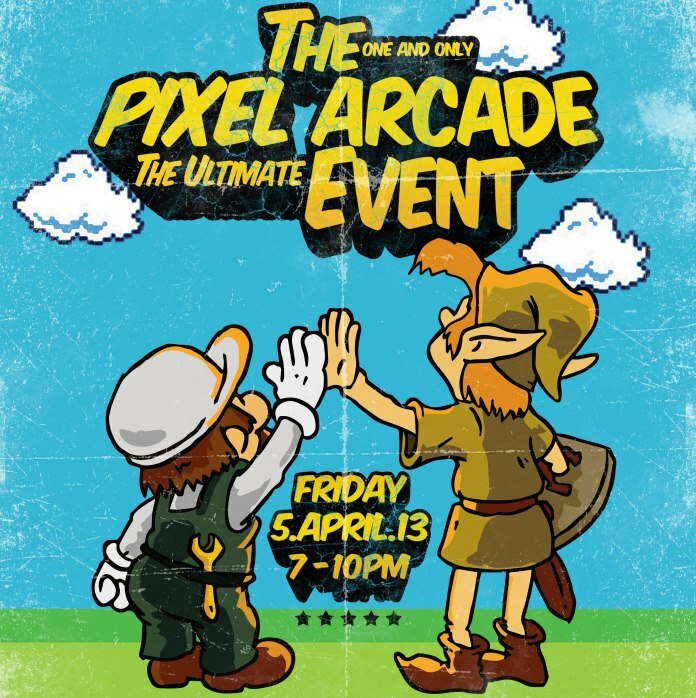 More events like Pixel Arcade will be happening in Melbourne throughout the year. The event is completely free and a great way to meet like-minded people, so register your interest today! Images courtesy of FM Solutions.